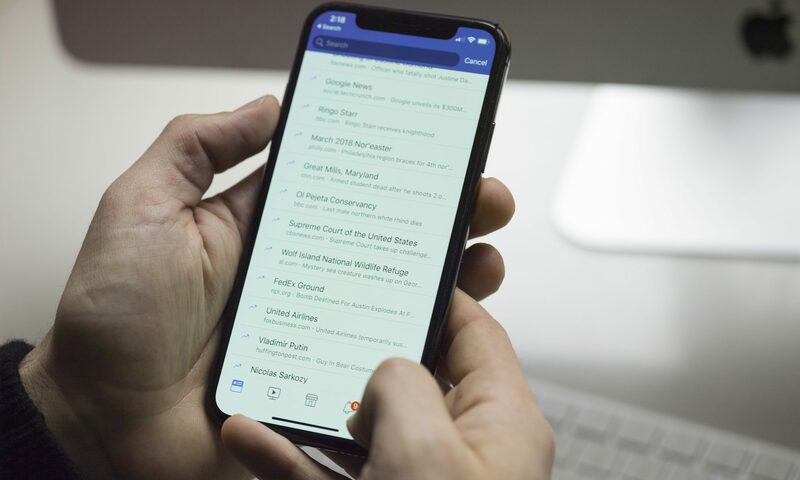 In April 2018, Facebook announced critical product updates to ensure the privacy and security of their users. As part of its announcement, some changes have already been enforced while others will come into effect in the near future. In one of the upcoming updates, which takes effect on August 1, 2018, Facebook will deprecate publishing to Personal Profiles. As a result, all Facebook Personal Profiles will be disconnected from Oktopost (with the exception of profiles connected by advocates), and posts scheduled to go after August 1st will fail to go out. While these changes seem detrimental, we’re committed to ensuring minimal impact on user experience and providing you with the best possible alternatives to executing your social media strategy. As a Facebook Marketing Partner, we understand and support Facebook’s mission to protect its users, and are therefore committed to providing sustainable solutions in line with the changing policies. How will this affect my advocacy program? The native Facebook Share Dialog offers extensive features, which are familiar to every Facebook user. Sharing direct links to Facebook posts from your Company page feed will count as an ‘advocate share’ as well as a ‘share on the original post’. Sharing direct links to Facebook posts will also allow you to post any type of content to the Board, including videos, images, and GIFs. Since the native Facebook Share Dialog does not enable auto-populating of content or scheduling, advocates will now be prompted to tailor each share to their followers, in turn increasing content quality. If you have any questions about the upcoming changes, feel free to reach out!